Chimney backdraft isn’t a matter that should be taken lightly. Back drafting causes a myriad of issues such as pushing harmful and toxic gases into your home, creating unsavory smells as well as not allowing the fireplace to perform properly. In this article we’ll show you what to do when you encounter back drafting problems, diagnosing the cause of the problem and common solutions for said problems. Back drafting can be caused by many different things, but the essentials boil down to a few key factors. Whether it be the flue, the cap, damper, etc., ailing parts can certainly create an environment of poor air flow. The good news is, these problems are usually the easiest and less expensive to fix. Certain environmental factors can affect the functionality of a chimney. 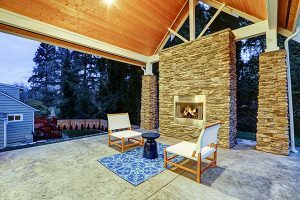 When the conditions of the area where the home is built isn’t accounted for in initial chimney construction, problems will almost certainly arise at some point. Short chimneys and chimneys that don’t reach much of the roof line often have back drafting issues in windy climates or on windy days. This is a problem you’ll see more likely in homes built recently – negative pressure battles with the air in the home. The problems occur because as hot air rises in the home, the lower levels try to recoup that lost energy by pulling air through the chimney. 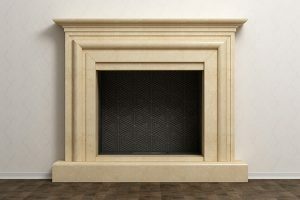 Homes, especially the lower levels, are often made airtight, so the lower levels have nowhere else to receive airflow from but the fireplace opening. Purchasing or using cheap, moist wood is doing a disservice to the home. This will cause immediate draft problems in the home. Quantity also plays a factor, often more tinder is needed to heat the system and get the hot air to rise to the atmosphere. With the key causes of back drafting problems discussed, now we must address how to solve them. 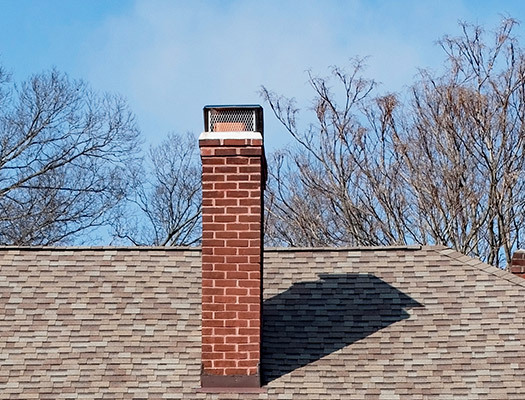 First pay attention to when you’re experiencing drafting problem – is it on windy days, is it right after ignition or is your chimney constantly back drafting? Knowing this information will assist you in pinpointing the solution. Below we’ve listed problems and information on how to solve these issues. A rusted, damaged or broken throat damper can cause a world of trouble to your chimney’s air situation. In some cases, a closed damper is the only thing keeping the air from outside of your home. If this mechanism isn’t functioning properly it’ll need to be correct. If your chimney hasn’t been cleaned for some time, then it’s quite possible that the flue itself is blocked. To know if this is the case, check for loud burst sounds as the flame begins to flame up. Without putting your head directly under opening visually inspect the area for any buildup. For safety reason, chimney cleaning is a process we suggest is left up to the professional in the field. One of the first areas you should check for your back drafting issues is the chimney cap. 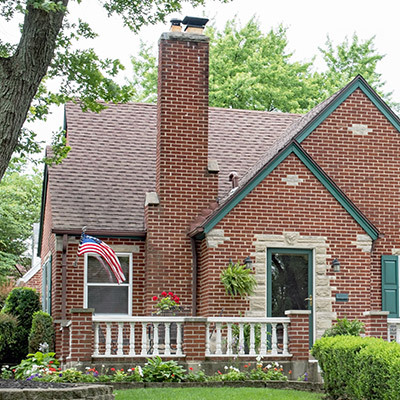 With changing temperatures, environmental buildup and regular usage chimney caps can become clogged. This situation is especially common when spark arrestors are used. Depending on the make of your cap, there will be different ways to clean it. Using gloves, simply remove all grime from openings. In the case you can’t reach your cap, residential chimney cleaning services offer these services as well. In the case none of these other solutions work, a chimney extension may be the fix. Taller chimneys draft much better than their shorter counterparts. Often the requirements of chimney heights aren’t sufficient to curtail certain environmental factors. Windy areas, coastal environments and mountainous and hilly areas often require taller chimneys to function properly. In times where there’s inclement weather, especially vigorous winds, the forces of those winds can create a situation where the flue is letting in too much air, not allowing for sufficient up drafting. Consider replacing your cap with a hooded one that steers wind away from the unit. Try opening a window near the fireplace to increase airflow into the home before opening the fireplace door. The area will be exposed to more air, allowing for less to be immediately taken through the chimney. Also, consider using a fan or turning on exhaust fans to troubleshoot this problem. Cold air can sit in your flue if all systems are closed for prolonged periods of time. This cold air will not allow for updrafting. Open your fireplace doors for a few minutes before igniting the flame. This will allow for warmer temperatures to enter the flue, and cooler ones to be released, making for a much better environment for drafting. Using poor quality or wet wood is a common cause back drafting issue. The moisture of the wood doesn’t allow for proper evaporation. Always check your wood for signs of damage when buying, if you’re not familiar with the methods of doing this consider buying water moisture meter. These meters will give you a percentage of water content in the material. 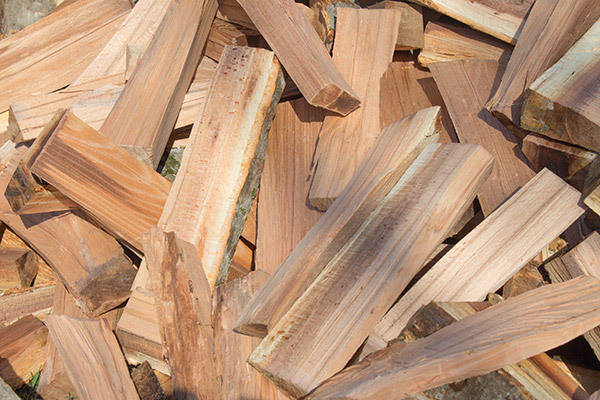 Industry standard suggests that your firewood should have no higher than 20% water content. If your drafting problem often occurs soon after you ignite the initial fire, then it may be an up drafting issue. The laws of thermodynamics indicate that heat alone will travel from areas of high temperature to areas of lower ones, your chimney isn’t an expectation. 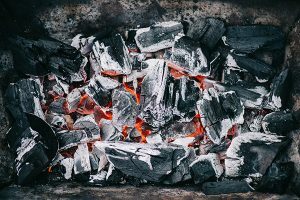 In some cases, the heat generated by your kindling is not strong enough to create an updraft situation, in turn, allow the heat so stay or backdraft back down the flue. In this case consider using more tinder, old newspapers or twigs to create a stronger initial ignition. Well, there you have it. Using the techniques listed above you should be able to diagnose and correct your home’s chimney back drafting problems. Remember, a little smoke in the home is not a small thing. Protect your family and your investment and keep your chimney running strong. 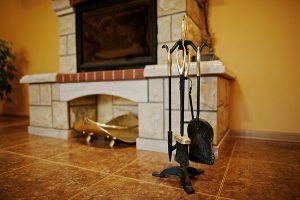 For any chimney cleaning or repairs, you can trust Early Times for the best services in all of Chicagoland. We’ve been making homes clean and safe for over 30 years and know exactly what it takes to get your chimney working properly again. Get a free quote online for any of our chimney related products and services and see why so many homeowners choose us.